This is the 36th issue of the feature called the IBC Threat Assessment (IBC-TA) that was initiated in November 2014. It is intended to inform our readers about ongoing and emerging CRBNe-threats that need the attention of policymakers, experts and ordinary citizens. If left unattended these threats may result in grave consequences for different sectors of our societies and/or the security of ordinary citizens. As the threat environment is constantly changing; existing regulations, crisis plans or security protocols are often insufficient and in need of adaptation or review. Every TA will cover threats for several CBRNe categories. The TA’s are based on open sources. End date of collection: August 1, 2018. In a recent assessment Gary Ackerman and Michelle Jacome present new empirical data based on a database of incidents since 1990 of pursuit or attempted use of CBRN weapons by VNSAs. 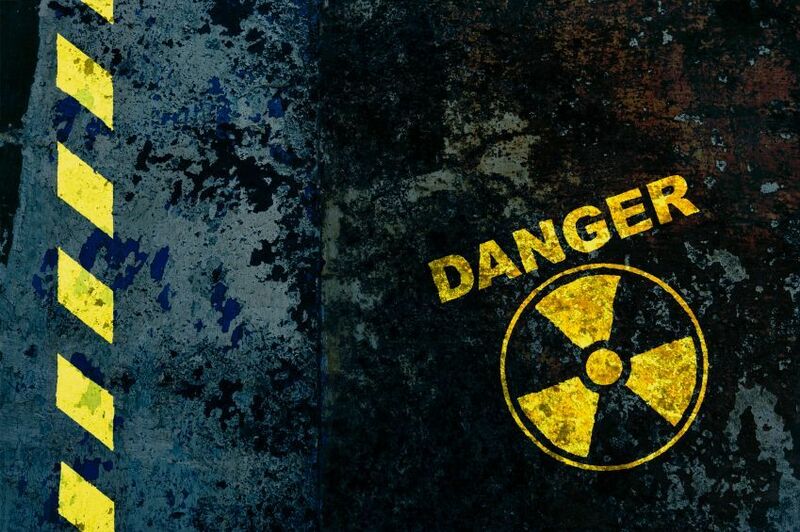 The database contains 107 biological, 400 chemical, 55 radiological and 18 nuclear incidents. For each category the authors describe the technological obstacles VNSAs have to overcome to successfully deploy a mass-casualty attack. They conclude that there has never been an unequivocal WMD attack by a VNSA. Nevertheless, CBRN weapons remain attractive for NVSAs because of their dramatic psychological impact on targeted societies. 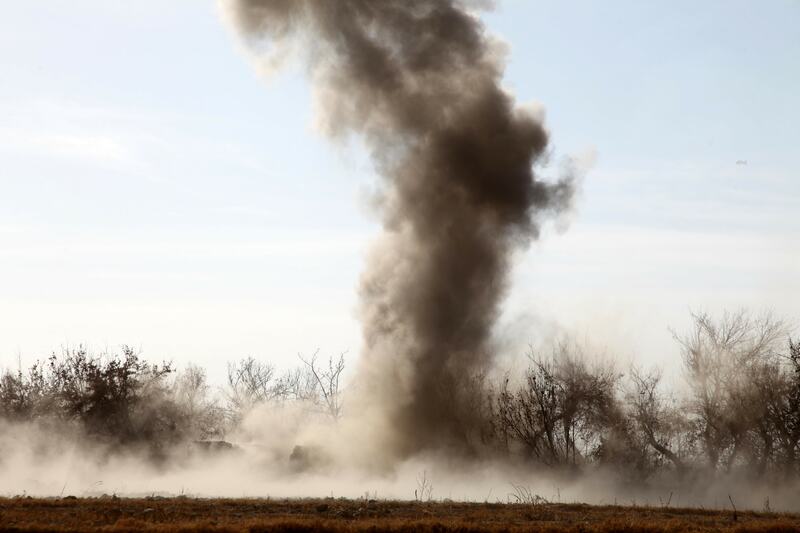 For each category the authors describe the VNSAs that pursued CBRN weapons and the factors that impacted their opportunities, capabilities and motivations. Based on the information in their database the authors found that the two groups mostly involved in CBRN-incidents were religious extremist groups and ethno-nationalist groups, 31% and 22% respectively. Other types of groups were less involved: lone actors/autonomous groups (11%), cults (8%) single-issue groups (7%), leftwing groups (8%) and finally rightwing groups (2%). Since 2012, the shares for religious-extremist groups and lone actors/autonomous groups rose dramatically. The share of the religious extremist groups rose to 71 percent and the one for lone actors and autonomous cells to 19 percent. 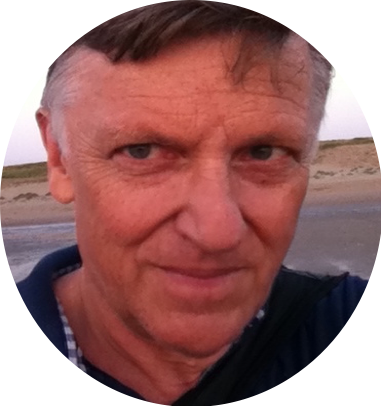 The authors pay special attention to the increasing role of lone actors and autonomous cells. They expect that these groups will continue to play an important role in the near future. A disturbing trend is that terrorist organizations promote insider attacks using CBRN weapons. Since 2012 the lone actors and autonomous cells have a preference for the use of chemical agents. In their assessment the authors also try to assess the impact of technological developments on the threat. They describe the effects of a number of new technologies like CRISPR-Cas-9 and commercial ‘gene fobs’ that may result in the creation of new variants of existing pathogens or even entirely new pathogens that are designed for resistance to such current countermeasures as antibiotic and vaccines. New technologies related to the acquisition, production and weaponization of CBRN agents may result in a situation in which WMDs can be produced more cheaply, more safely, and with a smaller operational footprint. This is expected to cause a much higher WMD threat level for the near-term. Terrorist capabilities could be boosted by commercial-off-the-shelf applications. Another complicating factor will be that observers (including intelligence agencies) will hardly be capable of keeping up with the speed of the technological developments that might impact the threat of WMD terrorism. Globalization and advancements in information technology may move terrorists further up the WMD learning curve much quicker. As the WMD threat becomes more complex the authors have developed a methodology (T-TAM) to link variables related to a specific technology, variables characterizing a specific actor group and environmental factors, to narrow down the treat level to specific groups and technologies. This will allow for better prioritizing the available resources for monitoring the various threats. The empirical data presented by the authors highlight the trends in the pursuit and use of CBRN weapons by VNSAs. The hype surrounding WMD terrorism is overblown in the media. The authors provide a reality check and show that a true WMD is likely out of reach for most VNSAs, except for a limited number of scenarios (e.g the release in sutu of toxic industrial chemicals or highly radiological materials close to an urban area; and the acquisition of a viable nuclear or biological weapon from a state arsenal). About one week after the Congolese government had announced that a recent outbreak of Ebola had been brought under control, a new outbreak was detected in North Kivu. In the end of July, a group of twenty people were reported sick with fever and hemorrhaging signs at a place called Mangina. Four out of six samples tested positive for Ebola virus. The new outbreak does not appear to be connected to the May outbreak in Bikoro. At the time of writing it was not known yet which species of the virus is responsible for the new outbreak. Most outbreaks in the DR Congo have been caused by the Ebola Zaire virus. The other four species are: the Sudan ebola virus, Bundibugyo, Täi Forest and Reston. In last July, scientists in Sierra Leone discovered a new species that has been named Bombali. The new species was discovered in two types of bats of the Molossid family (Angolan free-tailed bats and the Little free-tailed bats) that are found widely across sub-Saharan Africa. Bats are believed to be the natural reservoir of all Ebola species. Scientists expect to discover more species in the future. Late July, a Denver hospital in the US went into a temporary lockdown following an Ebola scare as a patient had been brought in with troubling symptoms. This patient had traveled to DR Congo and had handled the sick and deceased during the Ebola outbreak in Bikoro in May. The lockdown was ended as the tests on the quarantined patient turned out negative for Ebola. Ebola can be transmitted between humans through blood secretions and other bodily fluids of people, and contact with surfaces that have been infected. There is no proven treatment for Ebola. An experimental vaccine called VSV-ZEBOV has protected several thousand people in a previous outbreak. Last May, experts in the US organized a table top exercise in which they simulated the spreading of a lethal virus resulting in a worldwide epidemic. In the simulation the fictitious virus Clade X (a cross between a para-influenza virus and a Nipah virus) was engineered and released by a bioterrorist group who wanted to reduce the world population. In the experiment real health experts had to stop the virus from spreading and killing millions of people. This turned out to be impossible. Experts around the world were not able to produce a vaccine within the timeframe of 20 months. In the experiment the pandemic resulted in more than 150 million deaths. The experiment also illustrated that global public health capabilities are currently insufficient to rapidly identify and control an outbreak before it becomes a pandemic. Healthcare systems around the world would collapse under the pressure of large amounts of people that have to be treated. 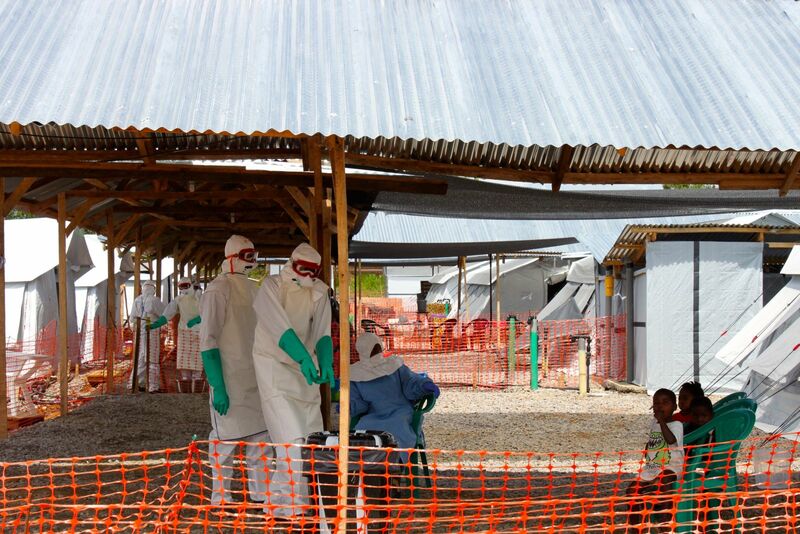 A previous outbreak of Ebola was declared on May 8 and as a result of effective rapid response measures the responsible health authorities were able to bring it under control on July 24. The World Health Organization (WHO) used funds from its Contingency Fund for Emergencies and donors provided a total of $63 million. A special team was deployed to augment capacity in the field and an incident management system was activated. Part of the staff and equipment is still available and can be used for a head start in countering the newly reported outbreak although the geography is different from the May outbreak. An expert team will arrive August 2 in the new outbreak area to set up the needed components of the response. An ethics and scientific committee will determine the most appropriate treatments for the new outbreak. The determination of the exact species will be critical. Prevention and treatment options could be more limited if the species turns out not to be the Zaire species. The experimental vaccine that was used during the Bikoro outbreak and also the ZMapp monoclonal antibody treatment are only meant for the Zaire species. Time will tell if the health authorities are capable to deal with the challenges in an active conflict zone and whether they will be capable of preventing the virus from spreading to other countries. The incident in Denver indicates that people involved in response activities could transmit the virus to other regions. The recent Clade X simulation may result in a greater awareness of the need for strengthening our healthcare systems and prepare them better for emerging pandemics. 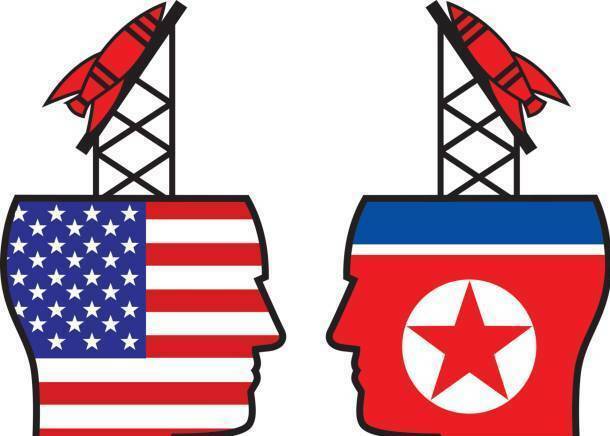 In the weeks following the June 12 summit meeting in Singapore between Donald Trump and Kim Jong Un there have been contradictory reports over the progress being made and there are uncertainties over the commitment of North Korea to denuclearize. The two leaders left Singapore with a broad statement of principles. It was not an enforcible and verifiable deal. We still have to wait for that and until then we will problably see confidence-building measure to build the necessary trust. Japan and South Korea still have confidence in a deal and have taken measures to decrease tensions. Japan has withdrawn the five Patriot Advanced Capability-3 (PAC-3) interceptor units it had positioned in August and September 2017. In June it also withdrew destroyers that it had deployed to the Sea of Japan to fend off the missile threat from North Korea. South Korea has said it wants to withdraw its troops and equipment from the DMZ with the north on a trial basis in a move likely to bolster the prospects of peace on the peninsula. In the past weeks a series of reports have raised doubts about North Korea’s commitment. Some even claim North Korea is deliberately deceiving the US. The reports are mainly based on intelligence reports that were leaked to the media. They claim that North Korea was secretly continuing its weapon program. It reportedly was building one or two liquid fueled ICBMs at a facility in Sanundong. It reportedly also increased production of fissile material for nuclear weapons and was upgrading missile, re-entry vehicle, missile launcher and nuclear weapon facilities. The Chemical Material Institute in Hamhung that makes parts for solid-fueled ballistic missiles, reportedly was expanded. It reportedly is also working on another ballistic missile submarine in the port of Sinpo. In an attempt to maintain internal stability Kim Jong Un replaced several key officials. Ri Yong Gil was appointed as chief of staff, No Kwang Chol as defense chief and Kim Su Gil as director of the General Political Bureau. The regime insists that the US government provides security assurances, sign a peace treaty to replace the armistice ending the Korean war, and reduce sanctions. On the other hand North Korea did take several confidence building measures. It returned of what are believed to be remains of US troops killed during the Korean War (1950-1963). It also reportedly dismantled its Sohae rocket engine test facility and space vehicle launch stand. President Donald Trump still has confidence that North Korea will stay committed and is considering inviting the North Korean leader to New York in September during the General Assembly of the United Nations. In the two months since the Singapore summit the United States and North Korea have not been able to agree on the definition of denuclearization and determine a timeline both governments can live with. Currently the timelines of the two countries are far apart and trust building will be necessary to come closer to each other. Leaked intelligence reports to the media undermining North Korea’s commitment will not lead to more trust. This could be a signal that parts of the US government are opposed to Donald trump’s efforts and would like to sabotage them. North Korea’s insistence on a reduction of sanctions and other security assurances are likely to irritate the United States as North Korea is not willing to signal its commitment more clearly. The two countries are, however, still on the diplomatic path. A possible visit of Kim Jong Un to New York in September could be a useful follow-up of the Singapore summit to clarify which weapons Pyongyang would give up and how that would be verified and which security assurances the US is willing to provide North Korea in exchange. Over the last years, Iraq has consistently been one of the states worst impacted by explosive violence. Between 2011-2017 Iraq has seen 68,721 deaths and injuries from explosive violence, according to the AOAV. Of these 78% (53,936) were civilians. IEDs caused by far the most harm in this period, with 82% of civilian deaths and injuries caused by such weapons. Air launched explosives caused 10%. Ground-launched explosives caused 6 %. One of the worst hit cities was the city of Mosul. The final battle to liberate the city from Daesh lasted for nine months, from October 2016 to July 2017. It was described as the heaviest urban battle since World War II. In 2015 UNMAS was established to assist Iraq in clearing Iraqi cities of explosive hazards. Since the beginning of December 2017 until May 2018, the organization has cleared 33,500 explosive hazards in the Old Town of Mosul. This includes 610 suicide belts. About 300 of these belts had to be removed from the dead bodies before they could be defused. UNMAS operatives have found everything commercially produced from handgrenades to the (American) 500 pound air delivery bombs. They also found the improvised explosives from Daesh that were produced on an industrial scale and were very well built. Four clearance teams are currently active for UNMAS. The 60 men work under armed protection to prevent possible attacks by Daesh sleeper cells that are still active. Their focus is on schools, health centers, water treatment plants, electricity stations, so that the authorities can take care of immediate needs and restore the infrastructure. If the situation is safe enough the people that fled the city can return. More than one million people fled the city during the final offensive. UNMAS has to prioritize operations as it has limited manpower and resources. It is not responsible for clearing the ruins of private homes. As experiences from countries that suffered from World War II indicate, Mosul and other Iraqi cities probably will also need decades to clear them from unexploded ordnance. The explosive hazard problem is complex, extensive and exceeds the capacity of existing resources to address it. UNMAS has to prioritize its operations. As a result less experienced people will have to clear private homes possibly causing new casualties. Part of the UNMAS activities are dedicated to education and training of people to make them more risk aware, especially in schools, IDP camps and other high priority areas. As UNMAS operatives gain more experience in clearing the explosive hazards from Mosul, they could become a leading authority in this area. After Iraq they could be deployed to other cities that have gone through similar periods of intense urban warfare, especially in Syria.